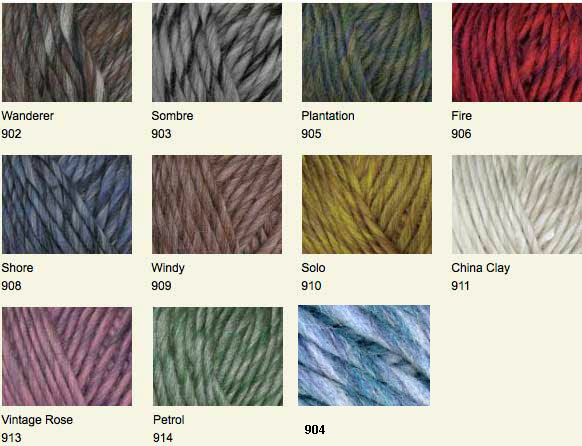 The Yarn Barn LLC: YARN: DRIFT by Rowan Yarns-On SALE! YARN: DRIFT by Rowan Yarns-On SALE! Rowan Yarns Drift yarn is on SALE at 40% OFF! Drift is a wonderfully soft roving yarn which is knitted on the same needle range as Big Wool.